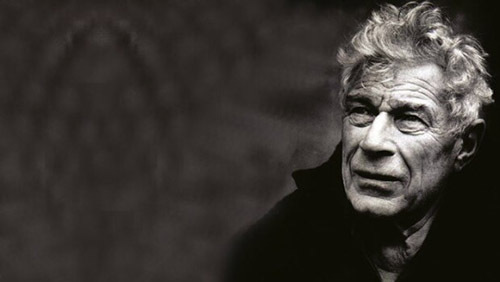 Leading radical writer on art, John Berger, celebrates his ninetieth year this year. 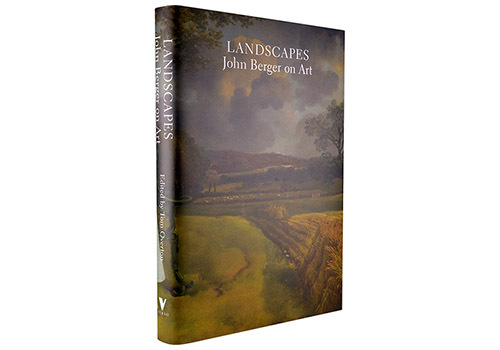 We're proud to have published many of his books, including (out this week) Landscapes: John Berger on Art — a companion volume to Portraits: John Berger on Artists. In Landscapes (edited by Tom Overton) Berger allows us to see the evolution of his own way of seeing. 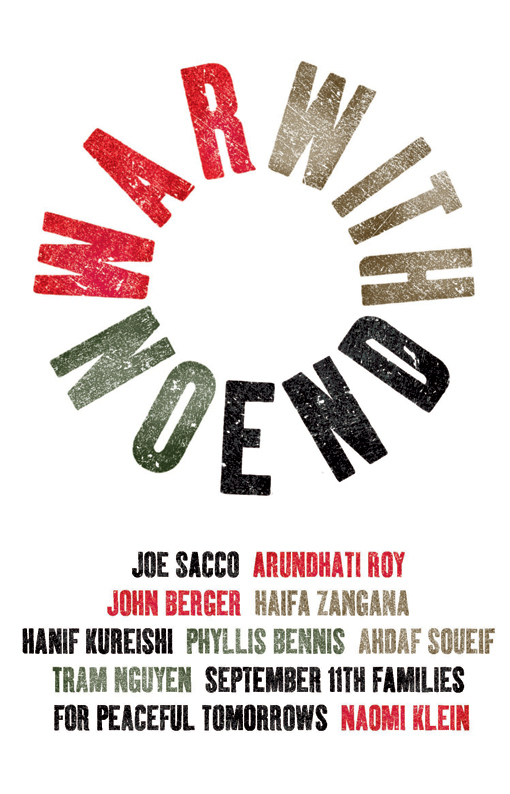 He explores the relationship between creativity and politics and the revolutionary potential of art through a series of different forms. 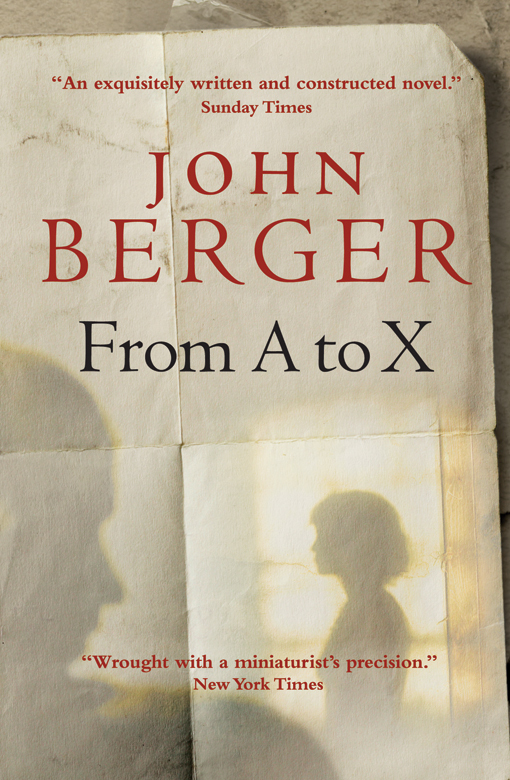 In celebration of John Berger's milestone 90th birthday, we have 40% off ALL the books on our Berger bookshelf. See all the books below and click here to activate your discount. Includes free shipping, worldwide, and bundled ebooks (where available). Ends on Sunday 6th November at midnight (UTC). See also! Our John Berger competition (in conjunction with Zed Books and Penguin books) and John Berger at 90: The Verso podcast in collaboration with the London Review Bookshop. 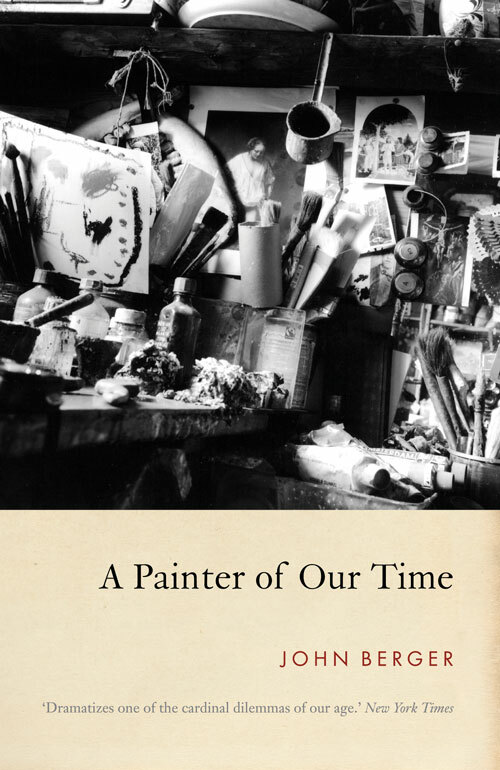 In this new book, Berger allows us to see the evolution of his own way of seeing. 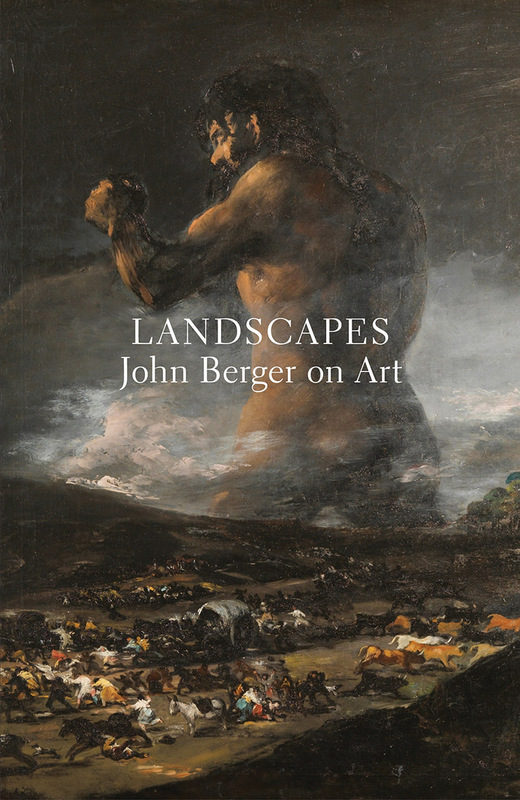 Landscapes offers a tour of the history of art, but not as you know it; bringing together Berger's most penetrating insights into how we may engage with both art and the artist in society. John Berger at 90: The Verso podcast in collaboration with the London Review Bookshop > Gareth Evans is joined by Tom Overton, Yasmin Gunaratnam, editor of A Jar of Wild Flowers, and Mike Dibb, film-maker and director of Ways of Seeing, to explore Berger's art and politics. 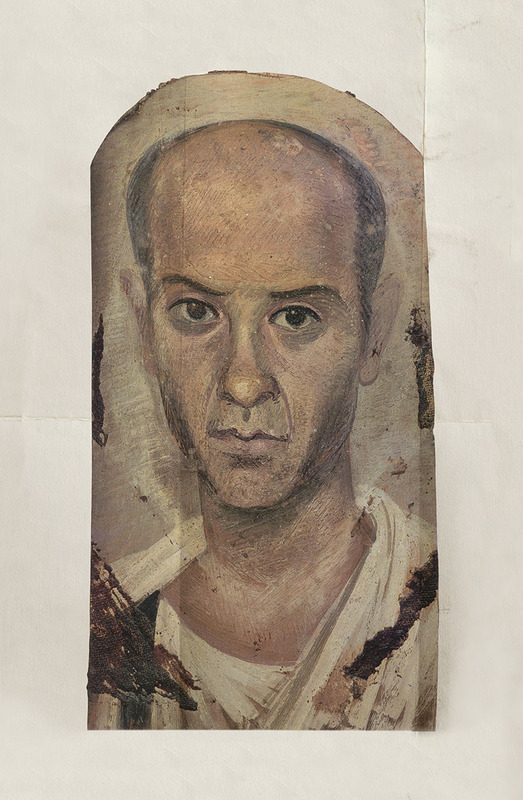 From the War on Terror to resistance in Ramallah and traumatic dislocation in the Middle East, Berger explores the uses of art as an instrument of political resistance. 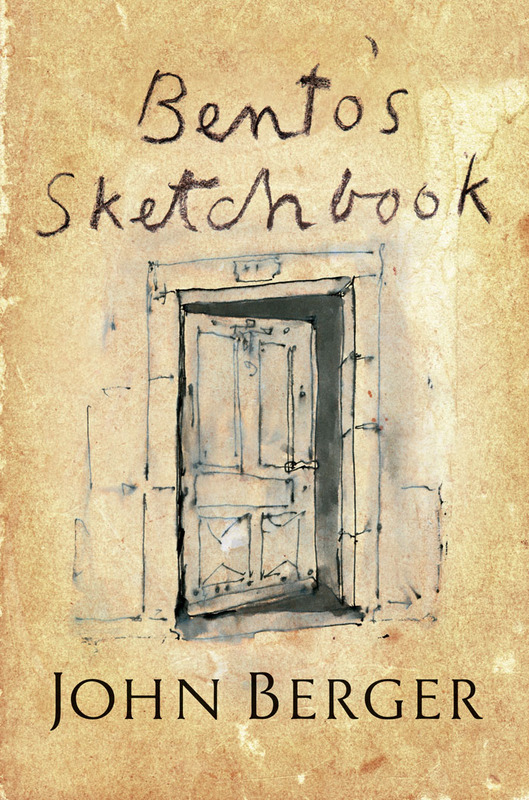 A beautiful edition of John Berger's first novel. 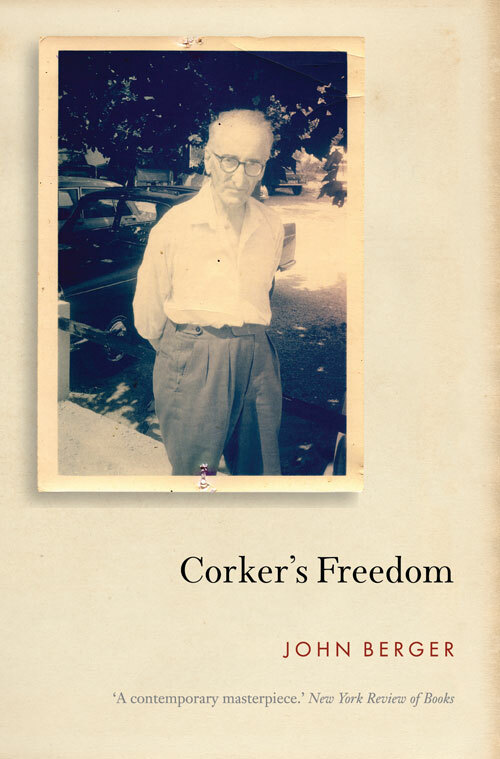 New edition of this seminal exploration of migrant workers. 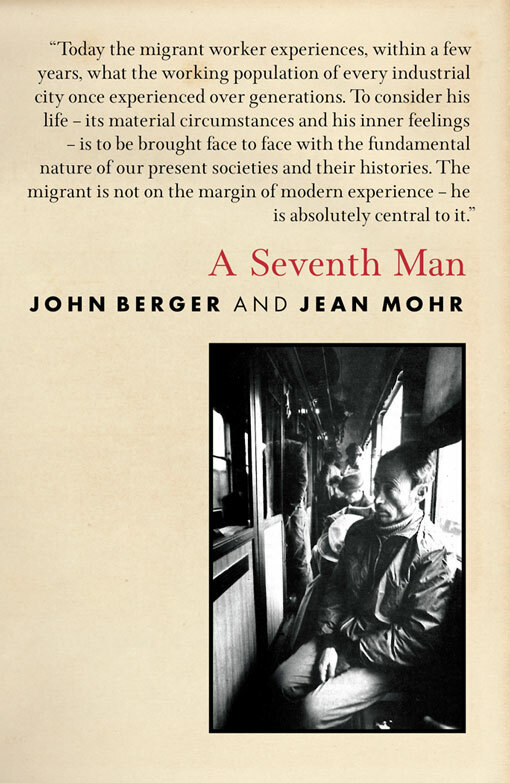 In A Seventh Man, John Berger and Jean Mohr come to grips with what it is to be a migrant worker—the material circumstances and the inner experience—and, in doing so, reveal how the migrant is not so much on the margins of modern life, but absolutely central to it. 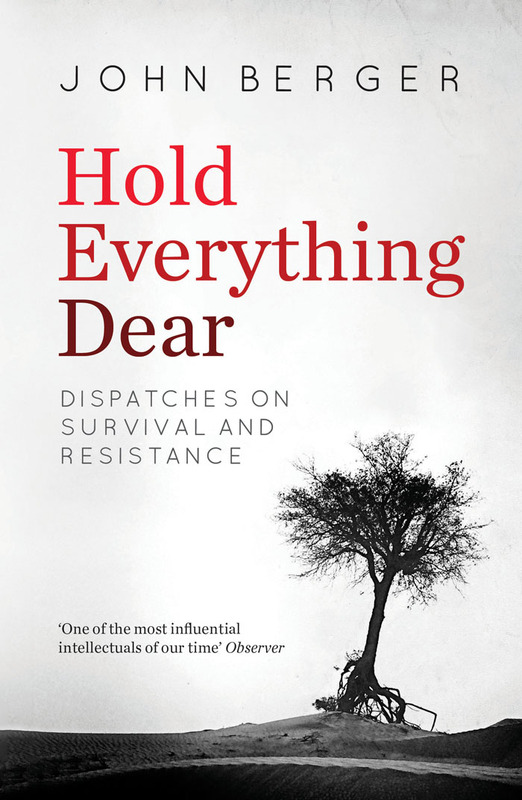 First published in 1975, this finely wrought exploration remains as urgent as ever, presenting a mode of living that pervades the countries of the West and yet is excluded from much of its culture. >> 40% off ALL these books ends on Sunday November 6th at midnight (UTC). See all the books above and click here to activate your discount. Includes free shipping, worldwide, and bundled ebooks (where available).